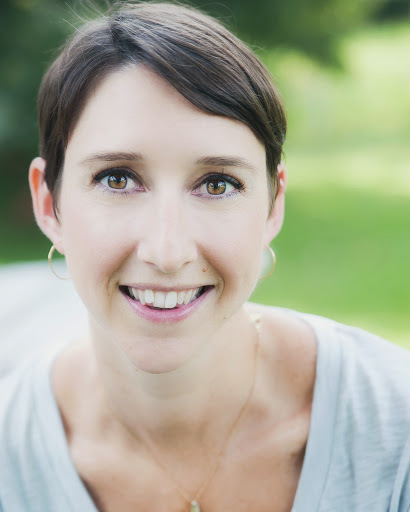 For Jaclyn “Jack” Pace, sensing what sweets people crave is as easy as breathing. But it’s not enough to keep her cupcake bakery in the black. So, when her estranged sister Harper comes back to town with an affinity for making art out of icing—and a past full of secrets—she reluctantly gives Harper a job and a place to crash. As their sisterly relationship begins to thaw, the one with her business partner Graham starts to heat up. Given the legend that says Hollingsworth men will recognize their soul mates at first touch, Jack’s always been resigned to the fact that she’s not his. But when she starts sensing desires that are decidedly not dessert-related, it’ll take all of her magic to set things right with customers and make her own desires come true. 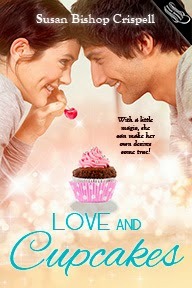 Love and Cupcakes is a delightfully sweet and sensual romance from Susan Bishop Crispell.